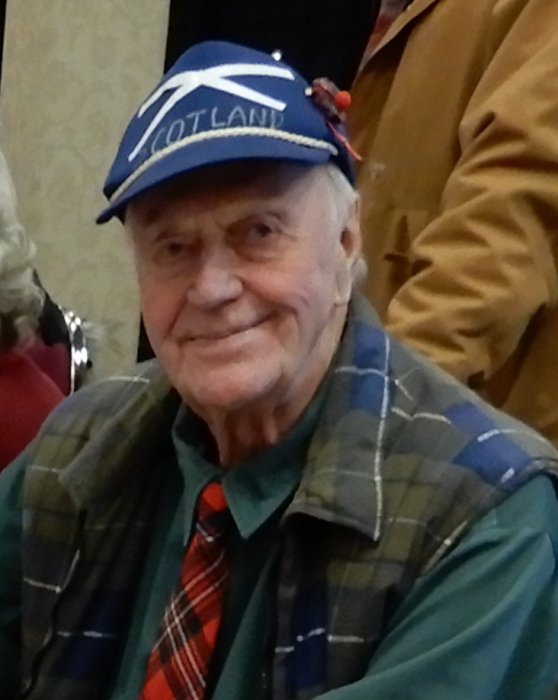 Beloved husband of Yvonne and father of Bonnie and Crystal. 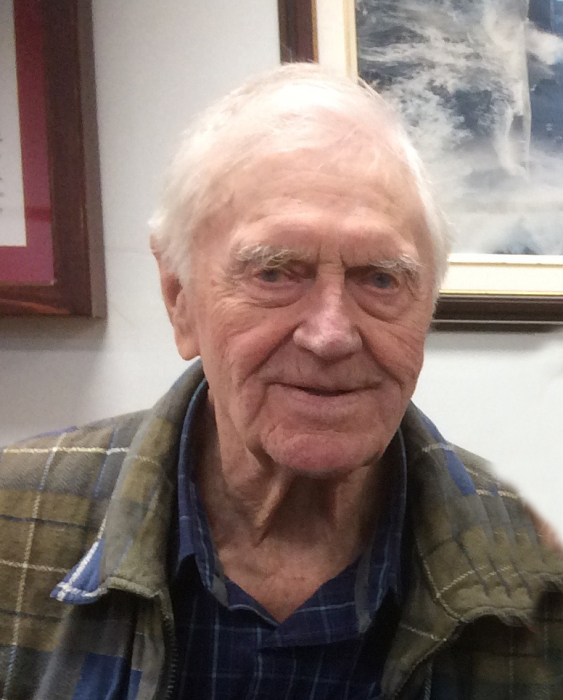 A memorial service will take place on Saturday, May 18, 2019 at 3:00 p.m.
in the Minnedosa Legion Club Room. 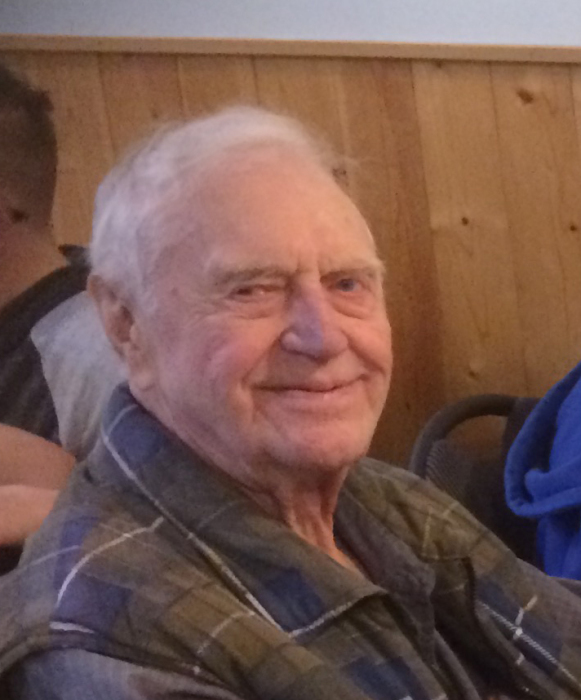 There's still time to send flowers to the Celebration of Life at the Minnedosa Legion Club Room at 3:00 PM on May 18, 2019.